Self Evaluation in Appraisal Process – A Key to Development or Burden? Self Evaluation in Appraisal Process – A Key to Development or Just Another Burden? Home » Self Evaluation in Appraisal Process – A Key to Development or Just Another Burden? » Blog » Self Evaluation in Appraisal Process – A Key to Development or Just Another Burden? Many companies these days are opening up their appraisal process with the inclusion of self evaluation system in the appraisal process. Although, some employees and companies consider it an unnecessary time wasting process, it is actually good for both the organization and their employees. The self ratings in performance appraisals allow employees to monitor their own progress and self-correct themselves. It further allows employees to identify their strengths, weaknesses, and development needs. The self evaluations in appraisal process help a company to understand how the employees carry out the tasks given to them, how they perceive themselves about their performance in comparison with others, what trainings they believe they need and grades they deserve. An organization that encourages participatory culture performs best. When the appraisal process is considered a team effort, then the decisions that are taken jointly or with the participation of employees are accepted more easily as compared to the decisions which are forced on employees. Empower employees to put forth their perspective: The self assessments encourage employees to self evaluate and self appraise themselves and give voice to their side of the story about their performance instead of just receiving feedback from their managers. Increased communication: The self assessments is a good way to increase communication and engage employees through discussions. It is an opportunity for employees to play active role in their appraisal review process and also a better way for managers to understand the perceptions of their subordinates about their work. Increased Acceptance: The self assessments increase the possibilities of the acceptance of the review due to the transparency in the performance management system. Because employees analyze their performance before the review meeting, they are more likely to agree with their supervisor’s perspective about their performance. Faith in the fairness of the process: The self assessments increase the employees’ perception about the fairness of the appraisal process. It improves the understanding of the demands and expectations of the organization for the employees and lowers their stress, tensions, and apprehensions. Sometimes employees are reluctant to fill the self appraisal forms and consider it to be their supervisor’s job. The self assessments are not always accurate. Rather they are inflated and employees rate themselves very high. There is always a possibility of conflict between the employees’ ratings and their supervisors’ rating. 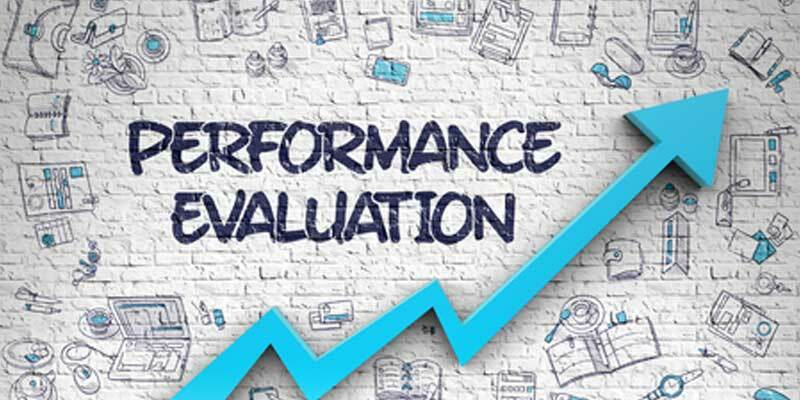 EmpXtrack Performance Appraisal modules provides a structured self-evaluation approach that allows employees to rate themselves on various different appraisal forms. In addition, it provides an exclusive introspection form that makes it easy for employees to provide the relevant information about the factors that helped them achieve their goals. 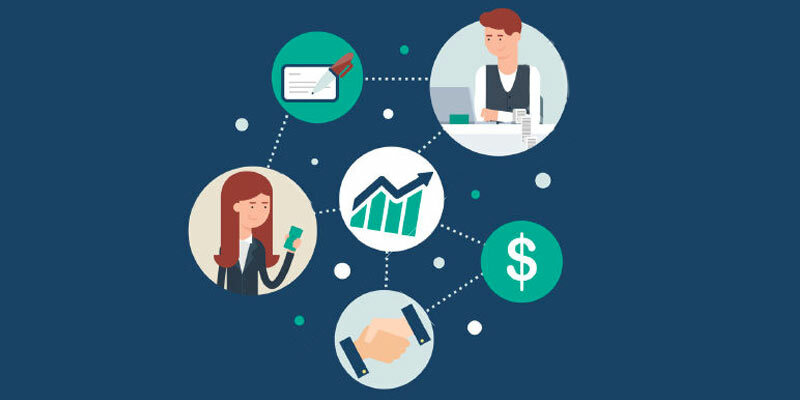 EmpXtrack is a user friendly and easy to configure HR platform that provides real-time visibility of data through reports and dashboards for quick decision making. 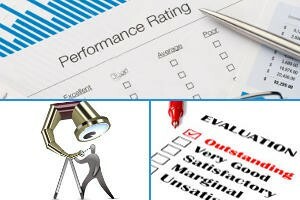 How to Avoid Manager Bias from Performance Appraisals? 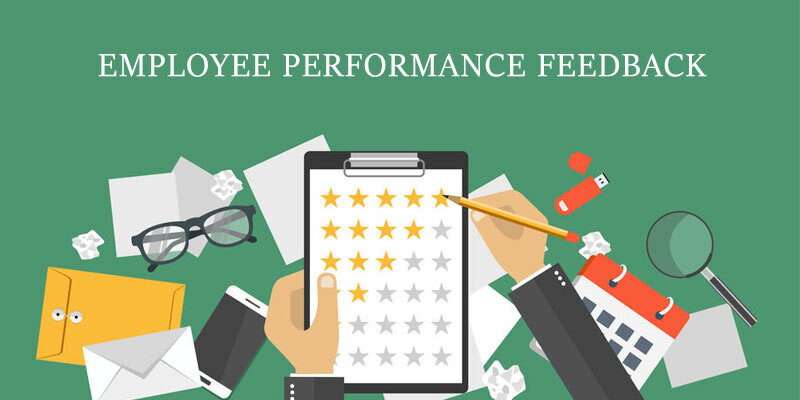 Do Frequent Feedback Conversations Guarantee Employee Performance Improvement? Can Managers Accelerate Employee Productivity by Tracking Real-Time Performance?